Home / APPLICATIONS / How to Safely Recover Cotton & Wool Dust? How to Safely Recover Cotton & Wool Dust? 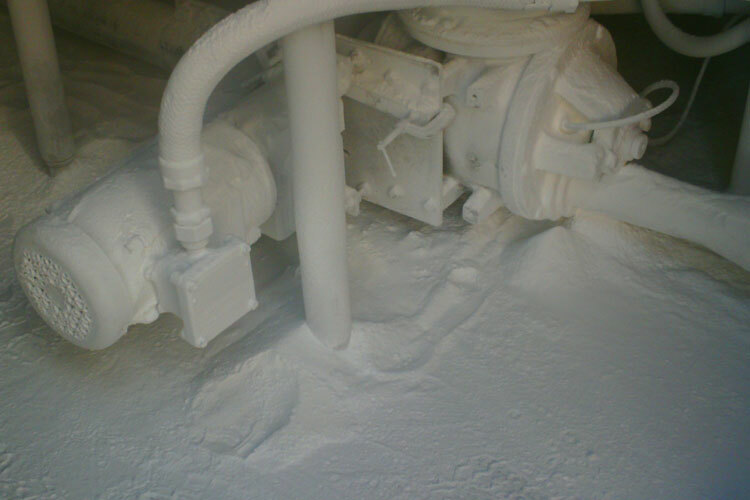 Cotton and Wool dust is often present in the air during Cotton and Wool handling and processing. 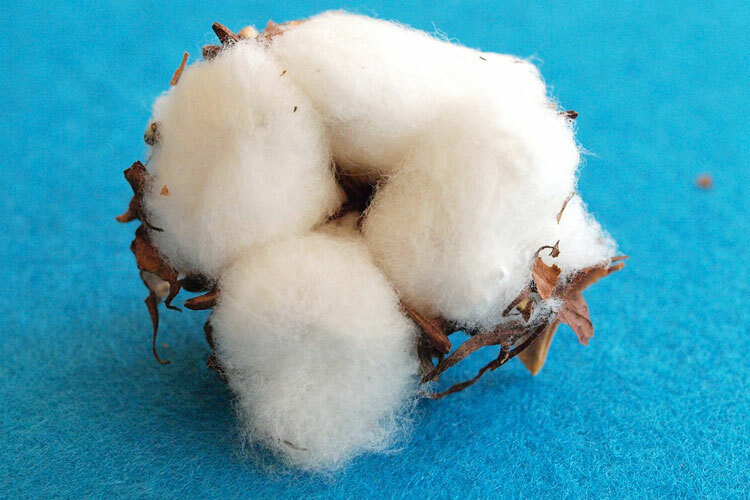 Cotton dust may contain many substances including ground-up plant matter, fiber, bacteria, fungi, soil, pesticides, non-cotton matter, and other contaminants that may have accumulated during growing, harvesting, and subsequent processing or storage periods. Byssinosis, also called "brown lung disease" or "Monday fever", is an occupational lung disease caused by exposure to cotton dust in inadequately ventilated working environments. Exposure to cotton dust has long been associated with the chronic respiratory disease byssinosis. The incidence of the disease is related to the number of years a person is exposed to the dust and the concentrations of airborne dust to which they are exposed. Byssinosis commonly occurs in workers who are employed in yarn and fabric manufacture industries. It is now thought that the cotton dust directly causes the disease and some believe that the causative agents are endotoxins that come from the cell walls of gram negative bacteria that grow on the cotton. Textile process dusts, in particular wool and cotton, can also cause byssinosis, occupational asthma and respiratory irritation. Up-to-date COSHH assessments, control to within Workplace Exposure Limits (WELs) and simple health surveillance are priorities where dust is a hazard. For the wool industries typically dusty operations include opening, blending, carding, and backwinding. For cotton, control measures are likely to be required for most early processes including raw material handling, opening, carding, drawing, combing, beaming, ring spinning, and high speed winding. Cleaning should be done using something like a vacuum cleaner, not a broom or brush or compressed air. 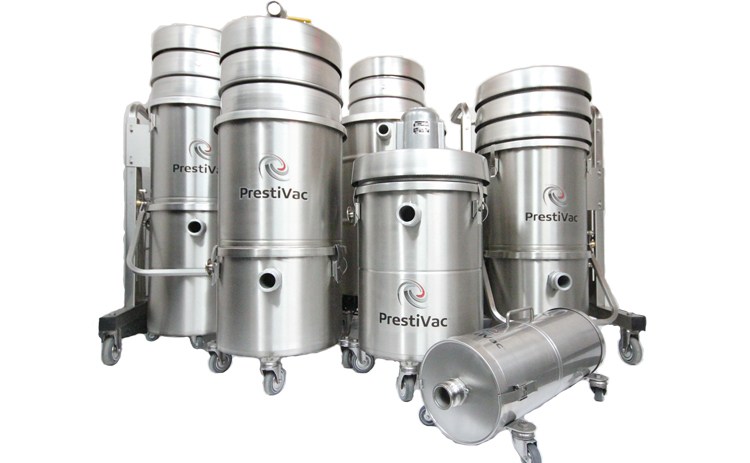 Cotton and Wool dust facilities are inherently prone to fires and explosions mainly due to the accumulation of dust. 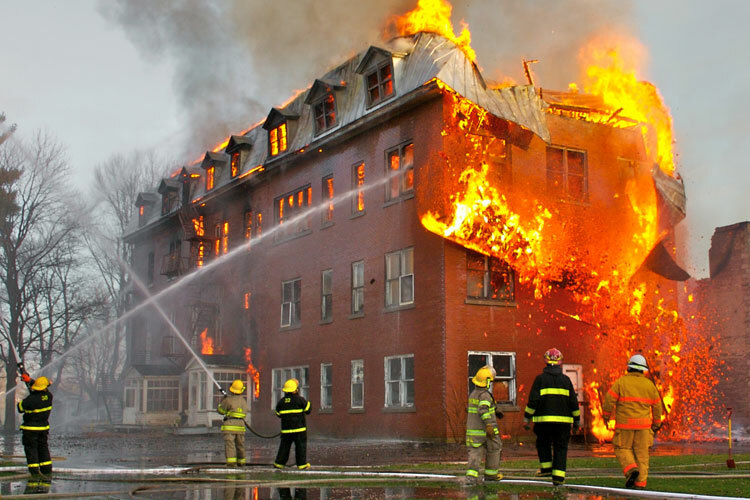 Preventing and controlling the accumulation of dust through good housekeeping is a key means of controlling fire and explosion hazards. Which Industries are at Risk with Cotton and Wool Dust?